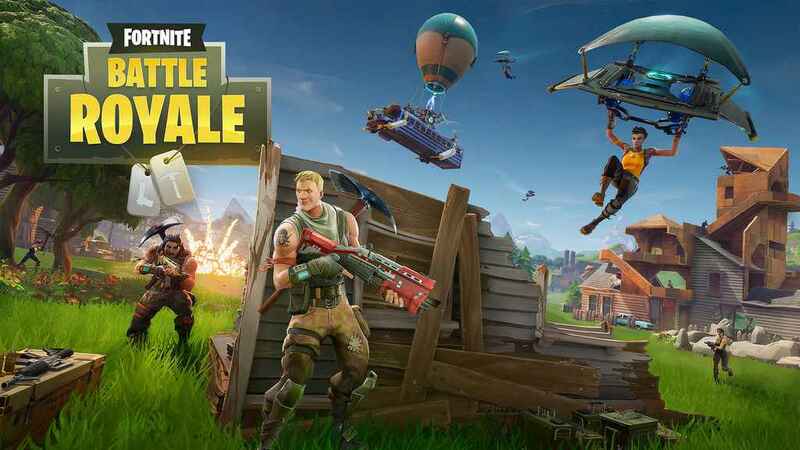 Fortnite has gained immense popularity since its advent in 2017. In fact, Fortnite is the most watched game both on YouTube and Twitch. 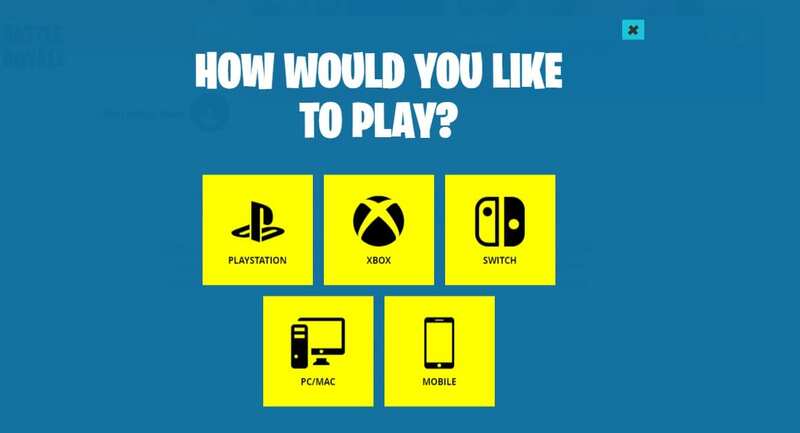 Similar to PUBG, Fortnite can be played on every smartphone, computer, and gaming consoles. So here’s a detailed guide to download and play Fortnite Battle Royale and Fortnite: Save the World on every supported device. The popular Fortnite Battle Royale game is now available for both Android and iOS smartphone users. iPhone and iPad users can easily download Fortnite Battle Royale from the app store. That said, Fortnite is not available on Google Play Store. Though Android users can easily download the game from EPIC Games website. 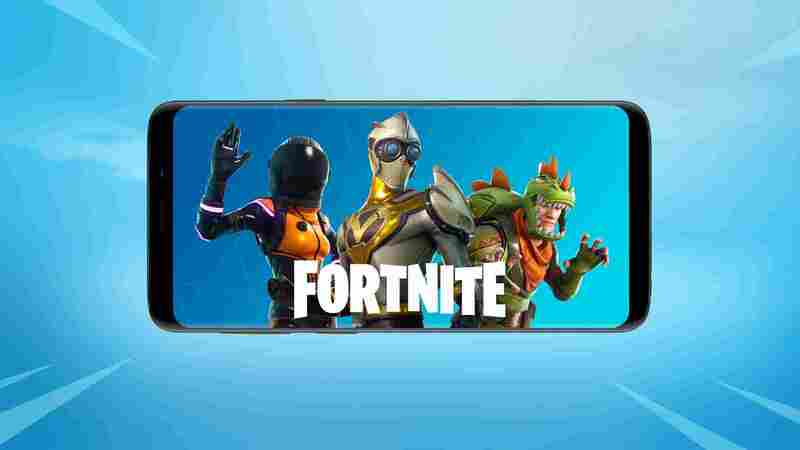 If you are an Android smartphone user you can follow our detailed guide on How to download and install Fortnite on Android. It is worth noting that, Fortnite is not yet compatible with every Android smartphone. So kindly check the list of compatible smartphones before downloading Fortnite on Android. Windows and MacOS users can play both the paid Fortnite: Save the World and the free Fortnite Battle Royale using the Epic installer. 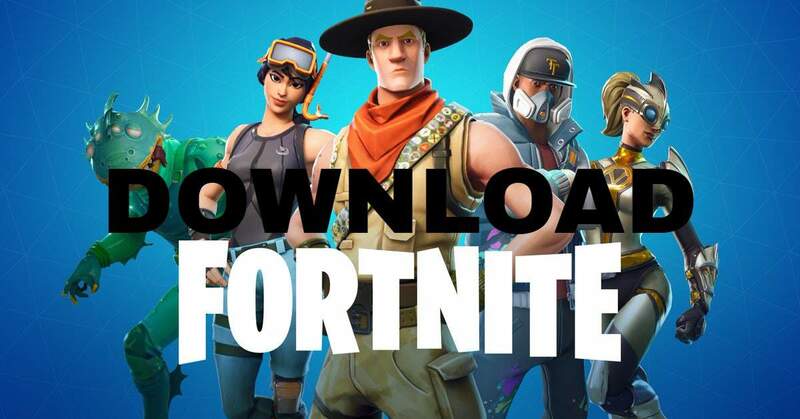 Downloading and installing Fortnite Battle Royale using Epic installer is fairly simple. Unlike PUBG, Fortnite is available for MacOS users as well. Fortnite Battle Royale for Nintendo Switch, PlayStation, and Xbox can be downloaded from the game stores of these gaming consoles. It is worth noting that, Fortnite: Save the World is not available for Nintendo Switch users. Fortnite is very well optimized for gaming consoles and offers enhanced performance as compared to other gaming devices. So these were some of the easiest ways to download and play Fortnite Battle Royale on every supported device.